I can’t agree more with you. I have that same type of student in my classroom. Like you, I have had a hard time finding something else he wants to read that grabbed him and made him use his reading muscle like A Long Way Down!! 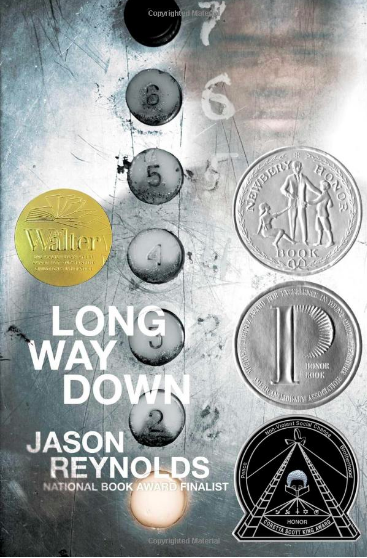 Thank you Jason Reynolds for writing such a captivating book which has spoken to my student. Please keep writing more!! !